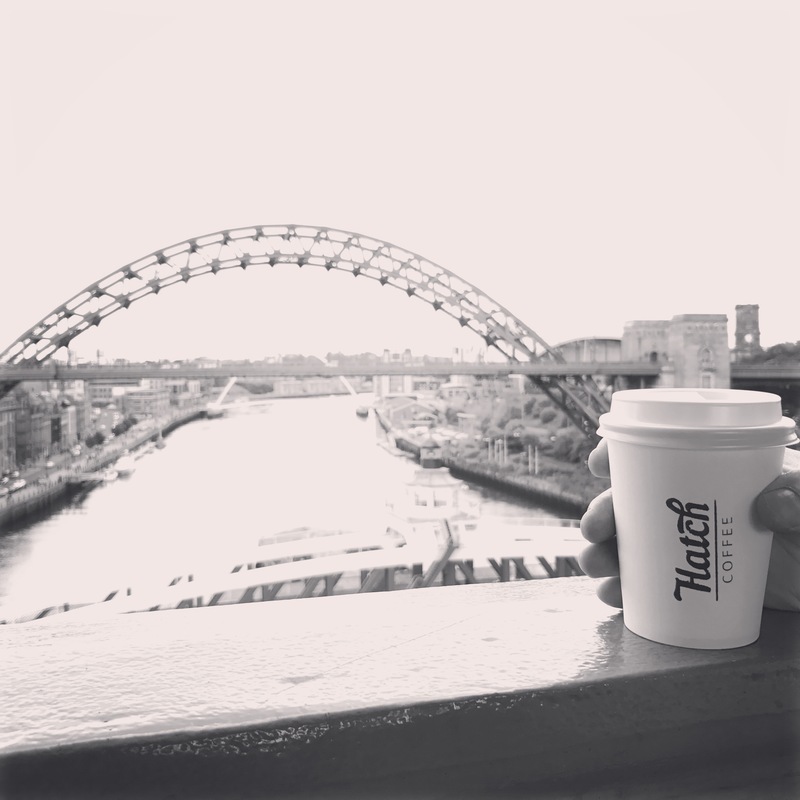 Welcome to Hatch Coffee, an independent take-away coffee house in the centre of Newcastle-upon-Tyne. Our flagship premises are totally unique, housed in a former parking attendants cabin on Ellison Place. 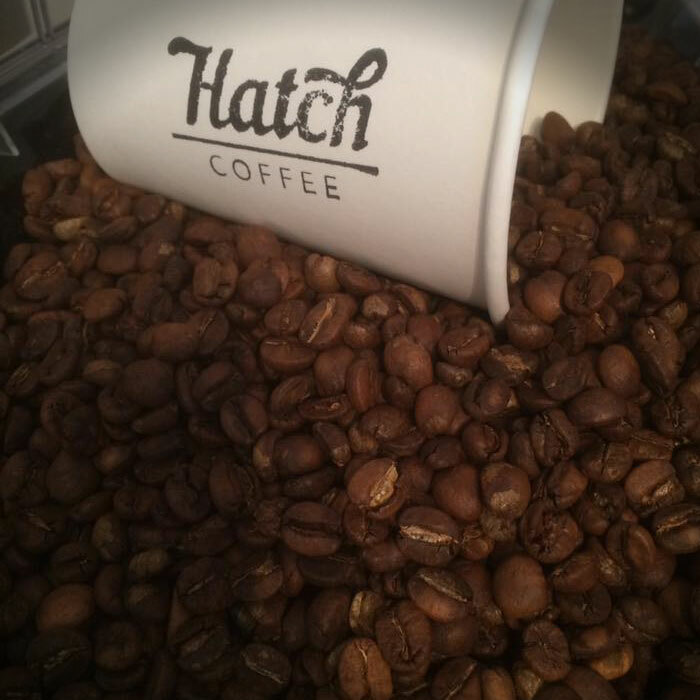 Hatch Coffee may look small from the outside, however within its walls beats the heart of a fully operational speciality coffee bar. 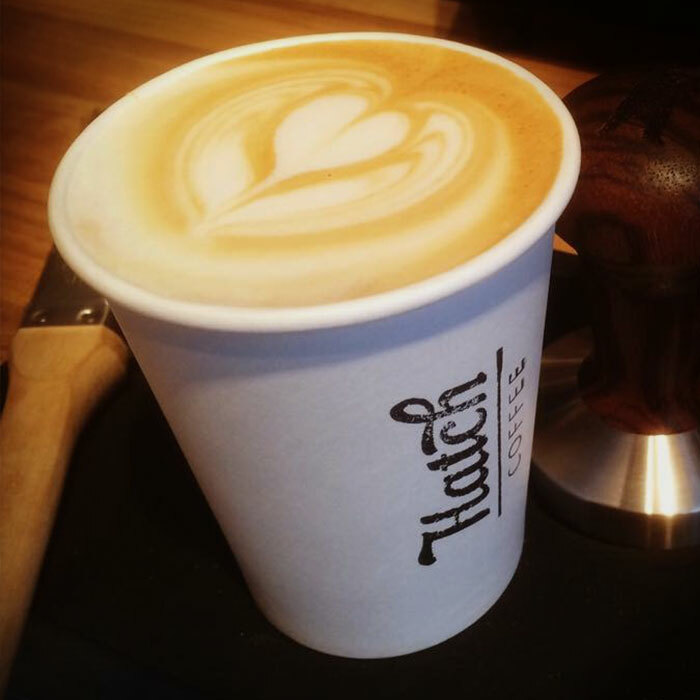 Our coffee is our passion and you can taste for yourself why people are loving the newest coffee shop in town! Sweet snacks, savoury snacks, breakfast snacks and now even gluten free snacks to compliment your coffee! 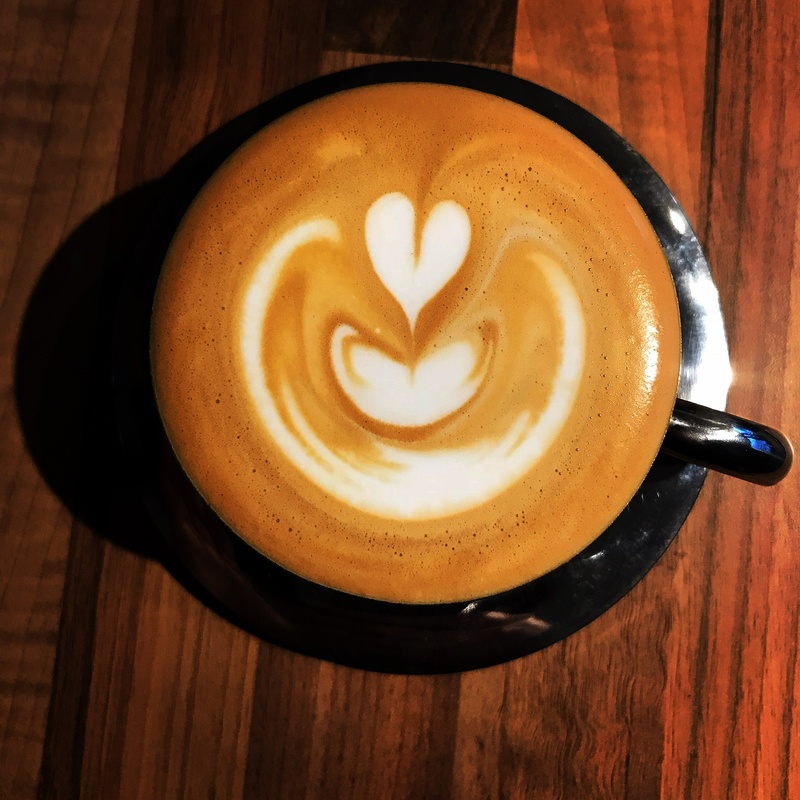 If coffee isn’t your cup of tea, you can take your pick from our great selection from Canton Tea Co, there’s something for all tastes.